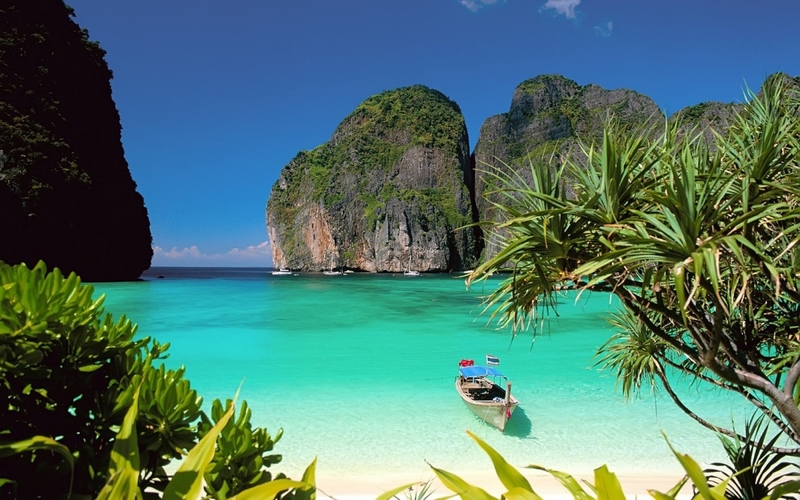 Upon your arrival in Bangkok you will be transferred to Pattaya, which is a short 2 hours drive from Bangkok. After reaching Pattaya, we would take you to an Indian Restaurant for a buffet dinner. Post this, we take you to your hotel, and overnight at Hotel in Pattaya. After breakfast, you will transfer to the sparkling blue water of the Gulf of Thailand by a speedboat and arrive at the idyllic Coral Island (Koh Lan), where you will spend the day luxuriating under the welcoming tropical sun. You can lounge, swim, snorkel or simply enjoy the sun at the islands immaculate golden beaches. You all have the option of viewing the beautiful coral formations around the island either through a glass-bottomed boat or by diving in. Upon your return from the island, you will enjoy a scrumptious Indian lunch. In the evening, we take you for the Alcazar Show. The Alcazar Show a world-famous cabaret, which can give the Lido and Moulin Rouge of Paris, a run for their money, featuring a grand theatre with 1200 seats and thousands of watts of pulsating sound. Truly, a visit to the Alcazar Show could well become the highlight of your far-eastern journey. Later, we would take you to an Indian Restaurant for a Dinner! Here you would be given a buffet Indian dinner, where you can eat to your heart's fullest, and also get one alcoholic beverage & one soft drink. And that's not all! There would also be a DJ that would be playing Indian music, so you all can groove to the music!!! Post this, we take you to your hotel, and overnight at Hotel in Pattaya. Travel tip: Don’t forget to carry your swimsuit, sunscreen and towel. leisure. Dinner at Indian restaurant and overnight at hotel. which is a 4 star property in the Sukhumvit area of Bangkok. After sightseeing, you check in to your Bangkok hotel. After a buffet breakfast, we will take you for a tour of Safari World & Marine Park. Safari World & Marine Park is Thailand's greatest open zoo, and is an experience like none other. The zoo is divided into four sections, each with its own variety of animals and shows. The zoo has orangutans, zebras, lions, birds, giraffes and a host of other amazing creatures. There is also a dolphin & sea lion show which is not to be missed. In the afternoon, have lunch at the park, and proceed to the hotel in the evening. Dinner at Indian restaurant and overnight at Bangkok hotel.